This is a fixer not for the faint of heart. Have your Realtor gain you access. 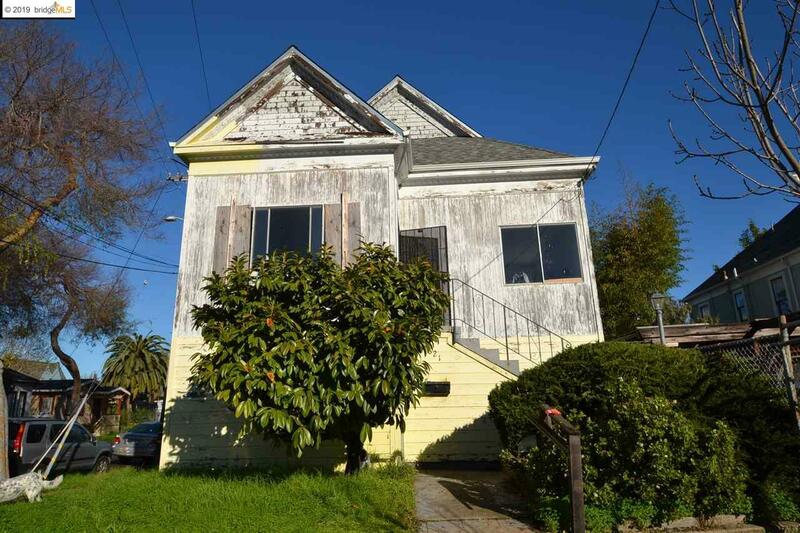 A fantastic location a few blocks to Ashby BART in the heart of everything Berkeley. The victorian details are well hidden waiting for you to bring them back to life.